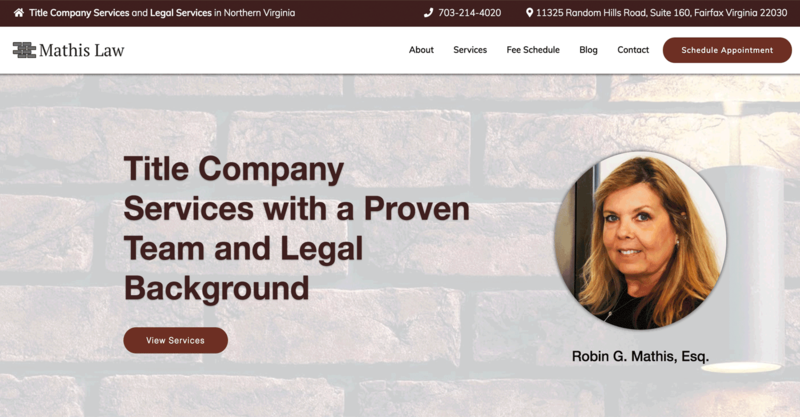 Mathis Title Company is a law office in Fairfax, Va that is owned and operated by Robin Mathis, Esq. Mathis Title Company offers title insurance to public lenders in the event that any disputes occur with the title of the home after financing the home. 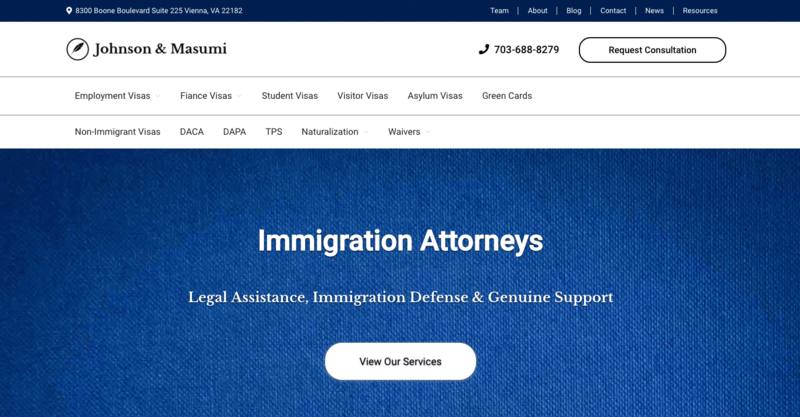 The law office also provides real estate settlement services in addition to legal advice for home buyers, sellers, lenders, and real estate agents. 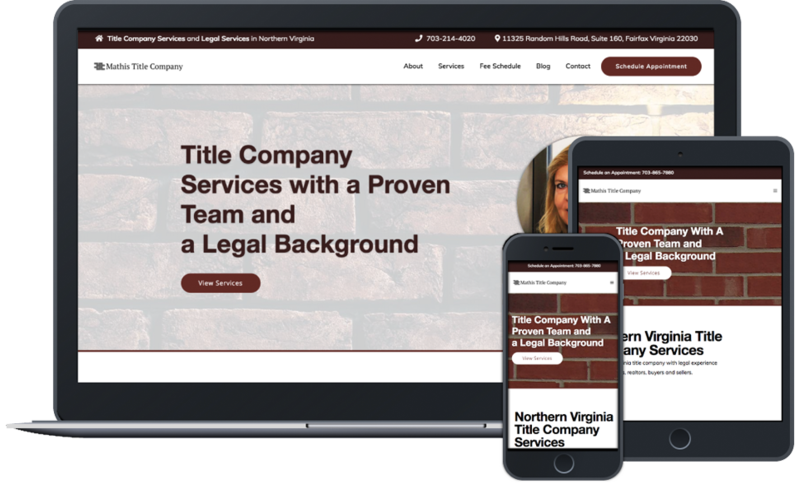 Robin Mathis, the owner of Mathis Title Company, wanted to convey to users that her title company provided much more value than her competitors because she is able to offer legal advice and counseling in addition to title services. She wanted to inform searchers interested in title services the benefits of working with a title company rooted in a strong legal background and education. 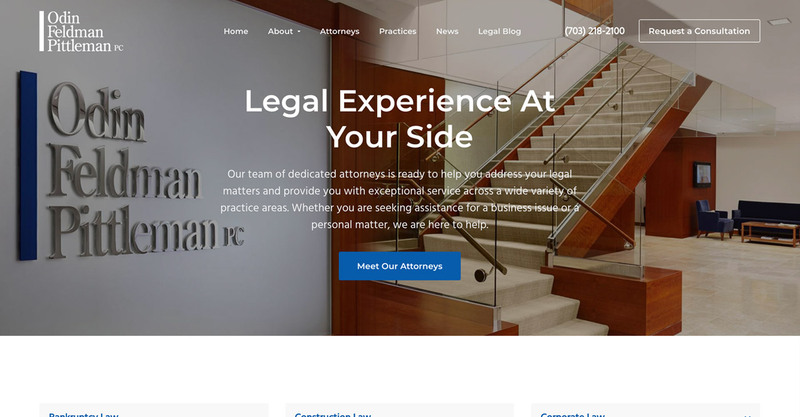 The website design captured the value of having an attorney handle title services, and drew attention to the benefits of hiring Mathis Title Company. We strategically placed engaging CTA's to increase the volume of qualified leads and generated content focused on achieving high search result rankings for title service inquiries.